Leader in the skincare industry on Koh Samui, Thailand. We provide BULK for professional and RETAIL for booth/shop that wish to sell under their own brand. ONE STOP SERVICE with European Management in the business for more than 10 years and following the UE regulation in term of skincare safety. 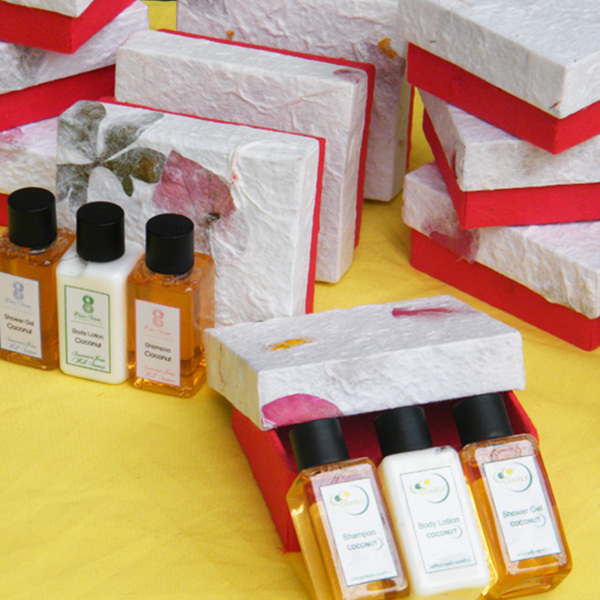 Create and order your own gift set with us and impress your customers or family !